It's true that HaMerotz is super long and tedious to watch, but it's so worth it. The longer runtime allows you to really know the teams (I have the benefit of speaking Hebrew, but even if you don't you can still get a general sense of what's going on) and see scenes that would probably be left out of a normal TARUS episode. Sure it's annoying how you have to wait three or four episodes to know the final results (the Jamaica-Russia-Kyrgyzstan stretch of HL6 with three straight four-episode legs was super annoying, thank goodness they made up for it by having the first two Thailand legs be two episodes long), but you should definitely watch it if you have the time. All six seasons are online, so it's definitely something to check out. I can't wait for HaMerotz 7! TAR 21 Visited 3 countries spread over 2 continents - Indonesia (Australasia) - Legs 2 & 3, Turkey (Eurasia) Leg 6 and Russia (Eurasia) Leg 7 & 8. Indonesia spans two continents (Asia and Australia) because of its Indonesian part of New Guinea and Maluku Islands being there. Oceania is a geographic region. Australia is a continent, which includes the country Australia. Pop quiz: Which leg of the Race (from ANY TAR) visited the least amount of locations, and how many locations did they visit? 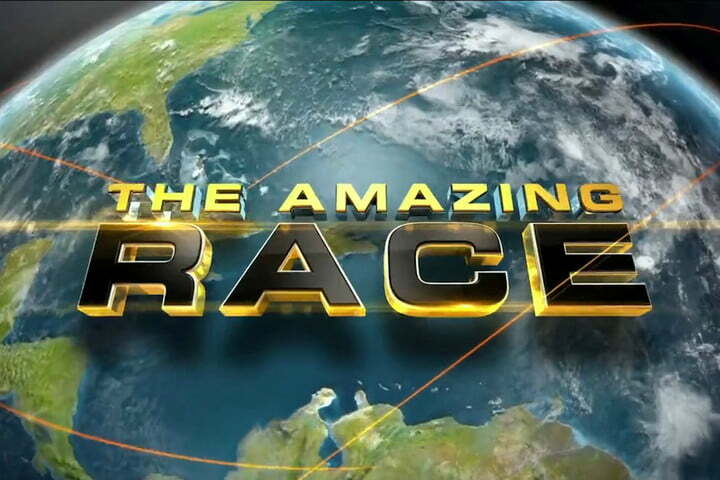 The Amazing Race 22 Leg 7, they visited three locations. I would like this to become a weekly thing, please. Leg 7 of TAR 30 visited only the Imire Rhino & Wildlife Conservatory in Harare. I'm including airports and such as locations. No, no. Oceania is a continent and Australia is a country within the continent of Oceania! Oceania is a geographic region that encompasses most, if not all, land that is not covered by the five "main" continents (plus Antarctica). It is considered a "continent in name only" by a lot of people, for the sake of dividing the world's nations into six easy categories. Australia the continent is officially the "sixth" continent, and school children in the 90's were taught a song that identifies "North America, South America, Africa, Asia, Europe, Australia, Antarctica". Though Australia the continent pretty much only contains Australia the nation and New Zealand (and is therefore sometimes called Australasia), people in the past tended to rope in all of the Pacific island countries that didn't have a continent otherwise. So, though Oceania is not a continent, it is used in place of one to make things a lot less confusing. Well, Australian shelf (the land when it was ice age) includes the New Guinea island, and the western part of New Guinea is occupied by Indonesia. Leg 3 of the race had teams travel to the city of Machachi in Ecuador, and after performing some tasks teams traveled to Hacienda El Porvenir for the Pit Stop. Leg 4 of the race started, took place in, and ended in Hacienda El Porvenir. The entire leg was running distance inside of the property. It was a fairly large property sure, but still only a single, solitary location visited on an entire leg of the race. Damn. Any idea how long the leg was time-wise? Not a clue, but definitely not very long. I'd imagine no more than five hours. Switzerland (and Austria if you count the minor Season 20 visit) is the most-visited country that has never been visited by an international Race, at six visits.